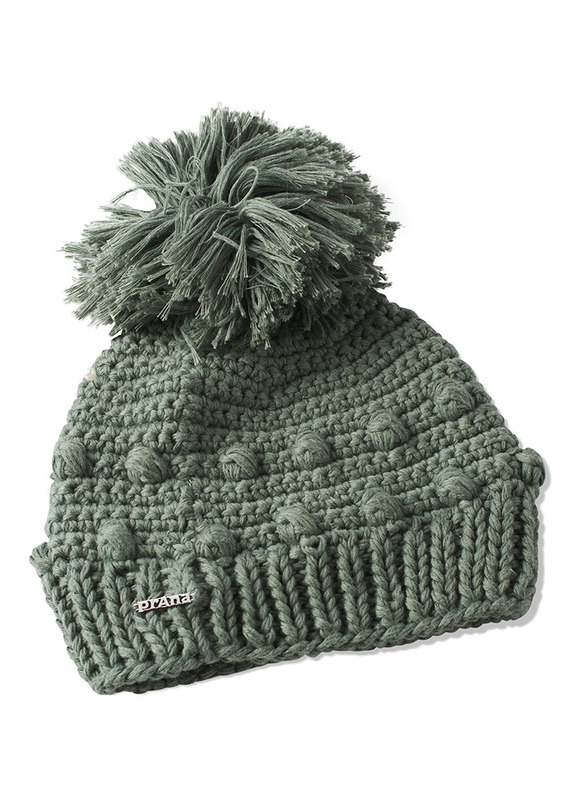 "The Pammy Beanie is made with a recycled polyester/hemp blend. It offers a looser fit with a large pom . One size fits most.